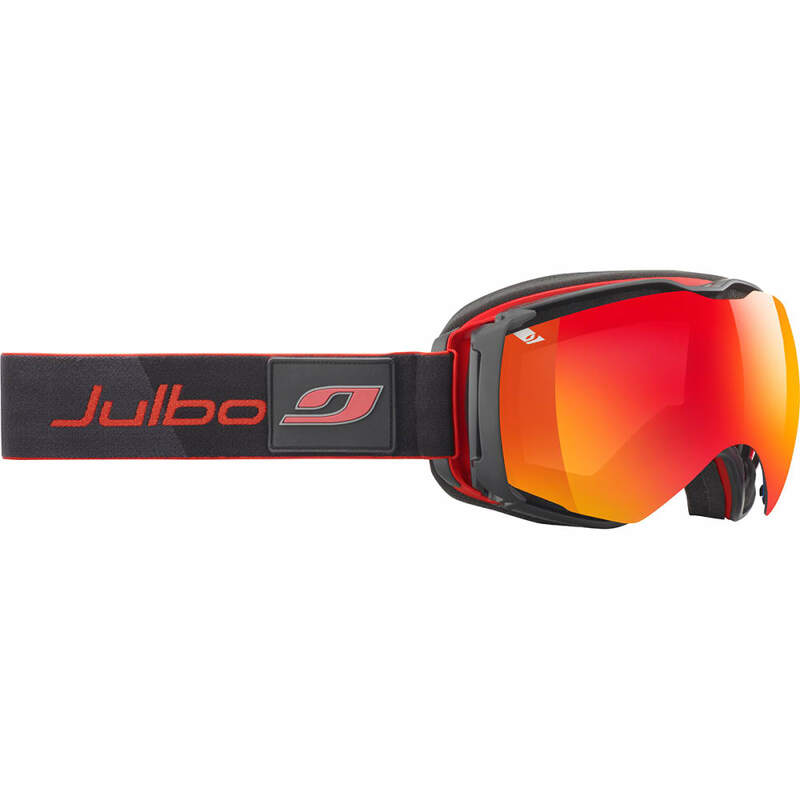 Making Airflux one of the most ventilated models for the slopes is Julbo’s SuperFlow technology. Developed specifically with winter sports in mind, the system adjusts to prevent fogging, all without disturbing your view. At the same time, the minimalist frame with a wider field of vision and spherical lenses lets you see everything clearly and crisply. 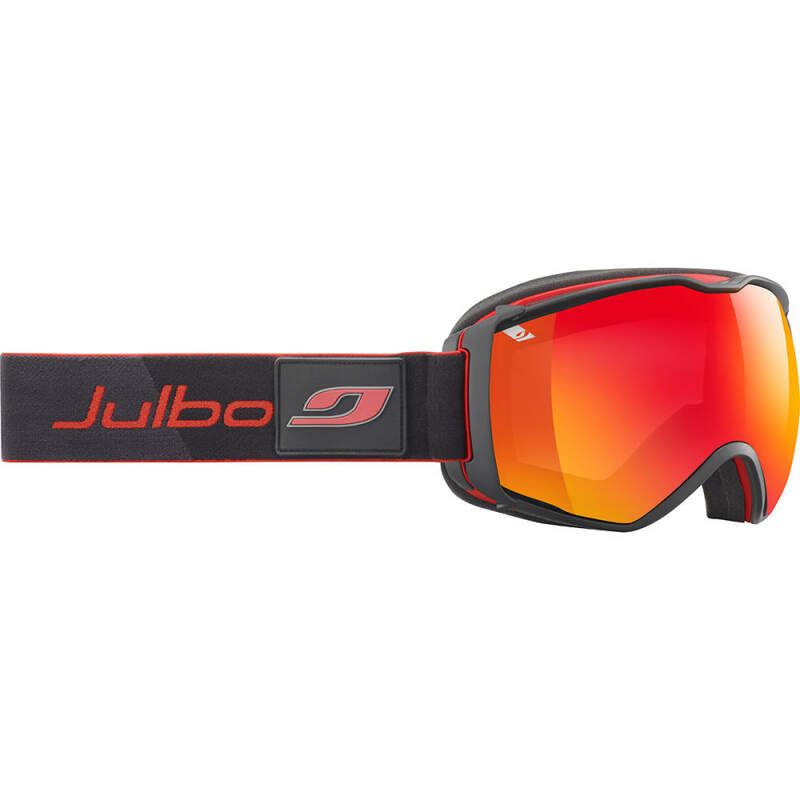 This product will be shipped directly from Julbo and will leave their warehouse in 2-3 business days. Eligible for ground shipping only.